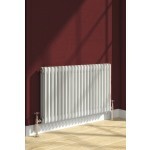 COLONA Three Column Horizontal Radiator is a range of traditionally styled Designer Radiators from Reina Design. 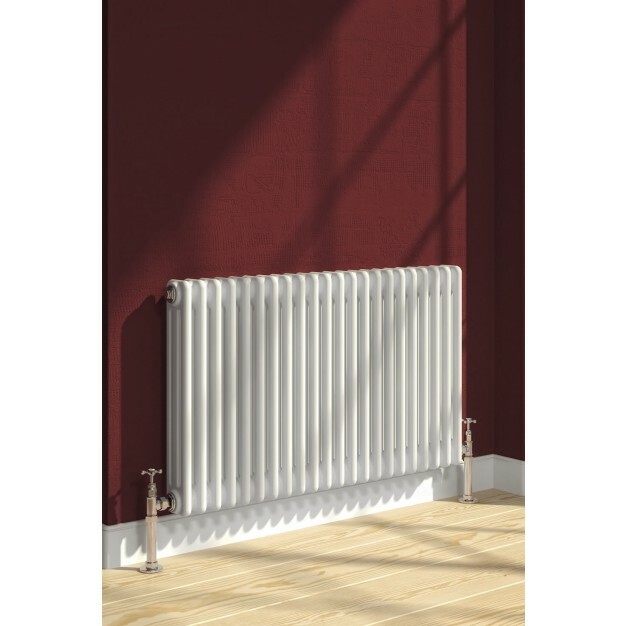 This range of radiator offers a great alternative to a horizontal style radiator and would suit a variety of rooms. Stunning classic white finish gives best match and can transform your interiors. Constructed from durable steel, the Colona built to match the most rigorous standards. This product range is also available in vertical columns. This product comes with a 5 year guarantee against any manufacturing defects.